The perfect end to your busy day! 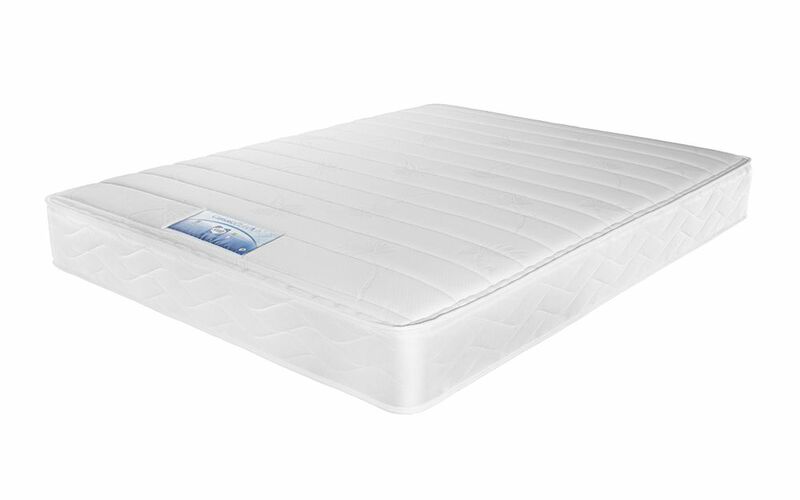 Sealy’s weight responsive spring system, micro-quilted top, and knitted outer fabric are sure to help you drift off into a blissful sleep. With a 5 Year Warranty and Free Next Day Delivery, the Mulberry is remarkable value for money.